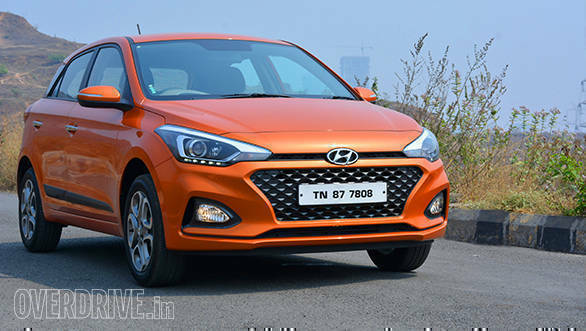 Hyundai India has updated the Hyundai i20 hatchback's features for the 2019 model year. Prominently, the i20 gets new safety features to comply with the new regulations coming into effect in October 2019. There are no changes mechanically. New safety features available as standard are rear parking sensors and a speed-alert system. The car already came with dual airbags, ABS with EBD and a seatbelt reminder. The mid-spec Magna trim gets LED daytime running lamps, steering mounted audio controls and central locking. This variant is now Rs 25,000 more expensive, all other variants are Rs 8,000 more expensive. Prices for the i20 now start at Rs 5.50 lakh for the petrol and Rs 6.88 lakh for the diesel, all prices are ex-showroom Delhi. 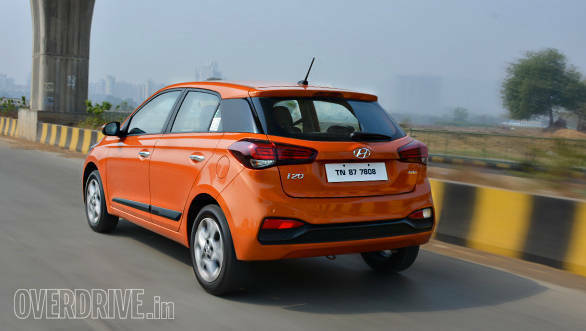 Mechanically, the i20 continues to be powered 1.2 litre petrol unit which makes 83PS and 115Nm. This is paired with a five-speed manual or CVT gearbox. The diesel is a 1.4-litre turbocharged unit which makes 90PS/220 Nm. This is mated to a six speeder. Its chief competitors are the Honda Jazz and Maruti Suzuki Baleno.